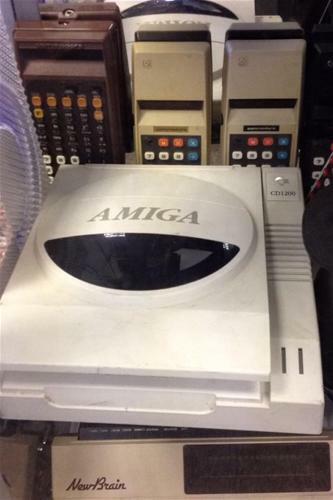 The CD1200-Plug in card for Amiga 1200 included the Akiko chip, and an FPGA to control Akiko, control a Memory SIMM, and processor expansion socket for a Motorola 68030. 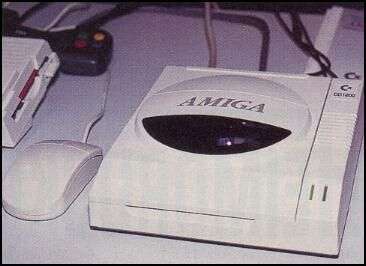 An external CD unit based on the Amiga CD32 was connected via a cable with expansion capabilities for FMV. In an article in Amiga Format issue 59, it is clearly stated that the interface card, which plugged in to the A1200 trapdoor, was fitted with a SIMM socket. 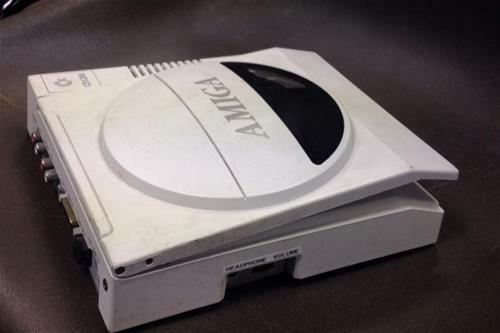 So basically the intention must have been to combine the CD-ROM interface with the possibility of adding fast RAM and a faster CPU providing a upgrade ladder suitable to your wallet. Beth Richard was lead engineer at Commodore on that project in the Fall of 1993 and Winter of 1994. Only 9 of them were made. The A1200 card had an Akiko on it from the CD32. 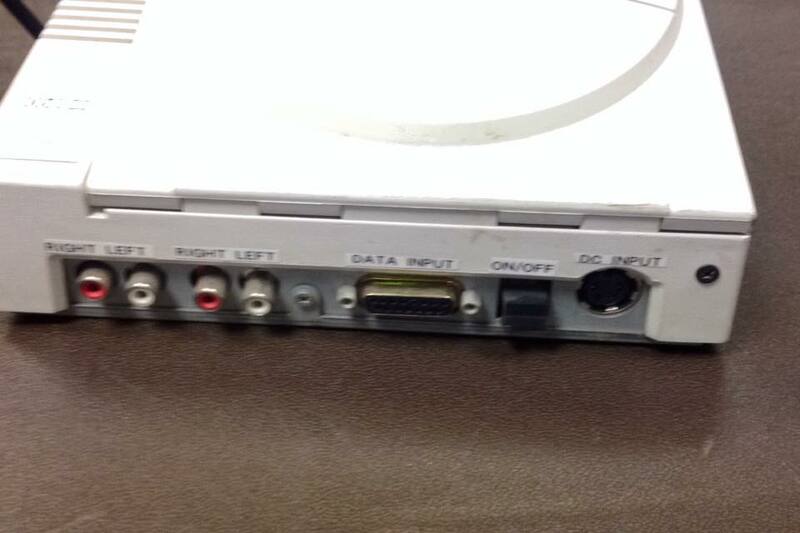 It had the logic to drive the CD drive - the same one from the CD32. That meant it also had the corner turn memory. But the rest of the functions in Akiko were wasted, since the A1200 already had Gayle, Budgie and the 2 CIAs. 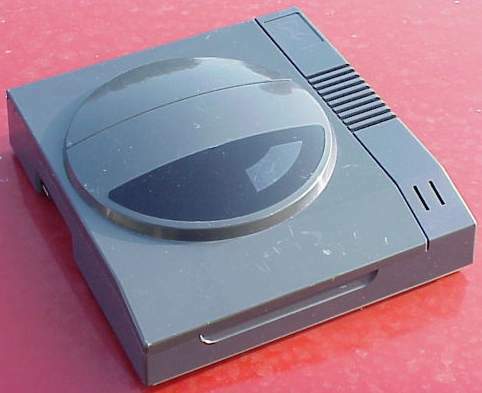 A CPLD was programmed to interface Akiko to the Zorro bus and also to convince Akiko that it was in the CD32 motherboard and behaving as if it was just doing its usual job. If Commodore had had the budget, a new ASIC would have been built, with just the CD32 drive logic and corner turn memory coupled with the interface logic, which would have made room for a 68030 socket. 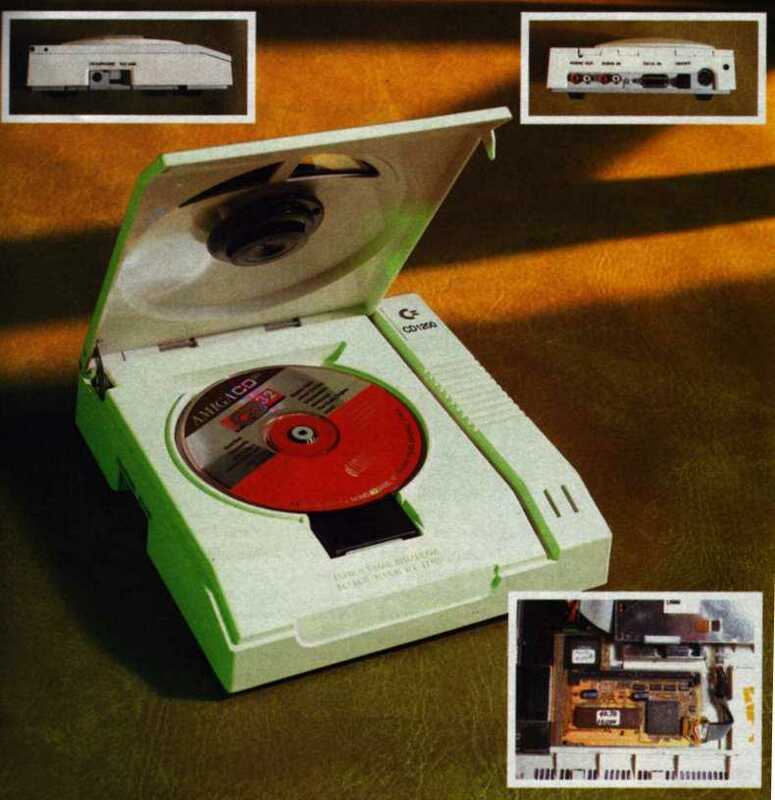 The whole point was to show that Commodore engineering was healthy and had roadmap into the future, not just at the high end with Acutiator that Dave was working on, but also at the consumer end with taking the CD32 capabilities to the A1200. There were still rumors of interested buyers as late as Feb 1994. We were hoping that these kinds of projects would encourage a buyer. All Akiko did was to put 4 chips that normally take up space on a motherboard (2 Bridge chips like Gayle and Budgie, and 2 8520 CIAs), and put them in a single chip along with logic to run the CD (modified from the CD Drive logic in the CDTV-CR) and the corner-turn “chunky to planar” memory, which was a new idea to help with porting PC and Mac software to the Amiga. The “chunky to planar” logic was thought out in a lunchtime conversation between Beth Richard (system chip design), Chris Coley (board design), and Ken Dyke (software) over Subway sandwiches on a picnic table in a nearby park one day, because Ken was telling us how much of a pain it was to shuffle bits in software to port games from other platforms to the Amiga planar system. We took the idea to Hedley Davis, who was the system chip team manager and lead engineer on Akiko and he said we could go ahead with it. I showed him the “napkin sketch” of how I thought the logic would work and was planning on getting to it the next day as it was already late afternoon by that point. I came in the next morning and Hedley had completed it already, just from the sketch! Parts of this page are © Harv Laser and Ryan Czerwinski and are used with permission for inclusion in "The Big Book of Amiga Hardware"
Page contributors: Beth Richard, Carl Svensson, Harv Laser, Ravi/ The Retro Hour , Steen Jessen.